Owning a dog is very amazing, but feeding one can be a bit troublesome. Many questions come up when you feed your dog. What should I feed ? How often should I feed my dog? What dog supplies should I buy? These may be the most confusing problems for you. Read on and you will know what to do then. 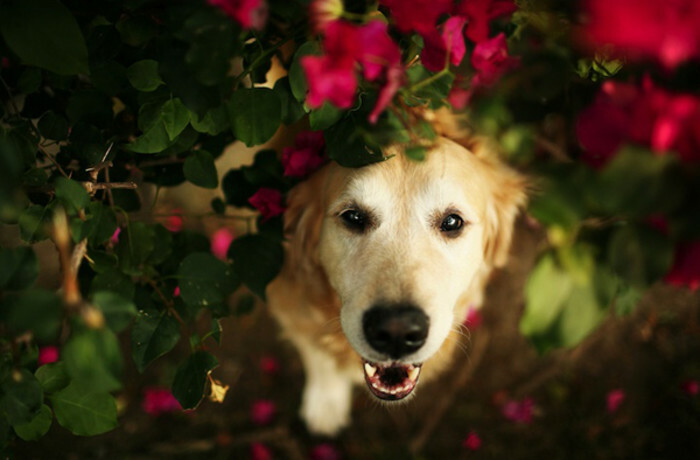 Choose the right dog food according to its age. A puppy needs different nutrition from an adult dog. 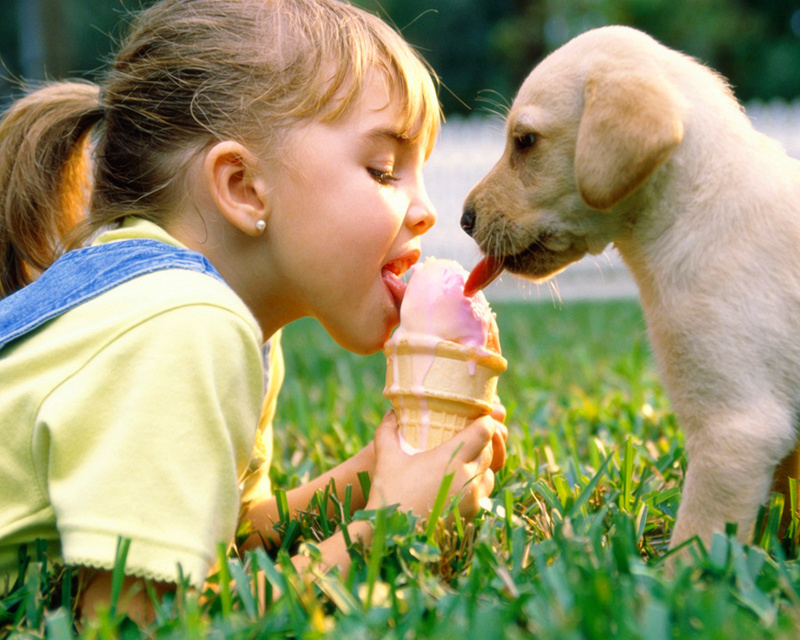 If you have a puppy, offer it the proper amount of protein, calcium and calories it needs. Puppies may have trouble digesting. It will be easier for them to adjust if you offer them some solid food before you bring them home. Some first-time pet parents mistakenly feed their dogs with corn and wheat. Corn meals can cause many problems. 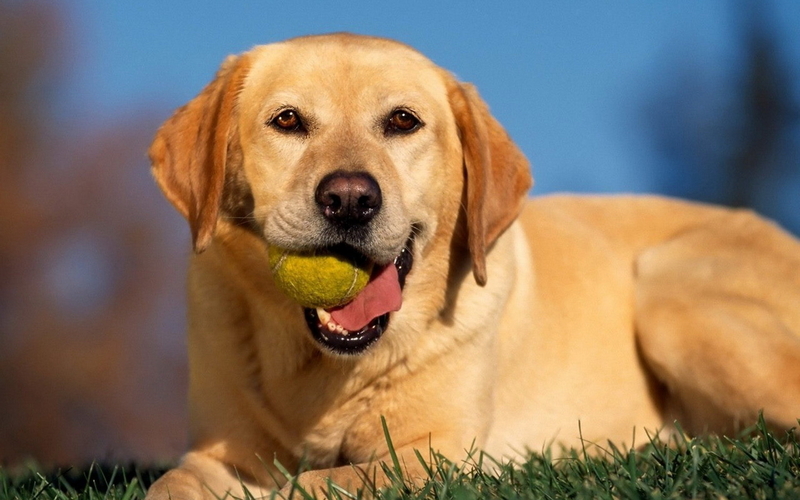 If a dog swallows a piece of the cob, it may get a blocked intestine. This can kill a dog if the cob isn’t removed correctly. Moreover, it can cause skin allergies, joint swelling and bloat. 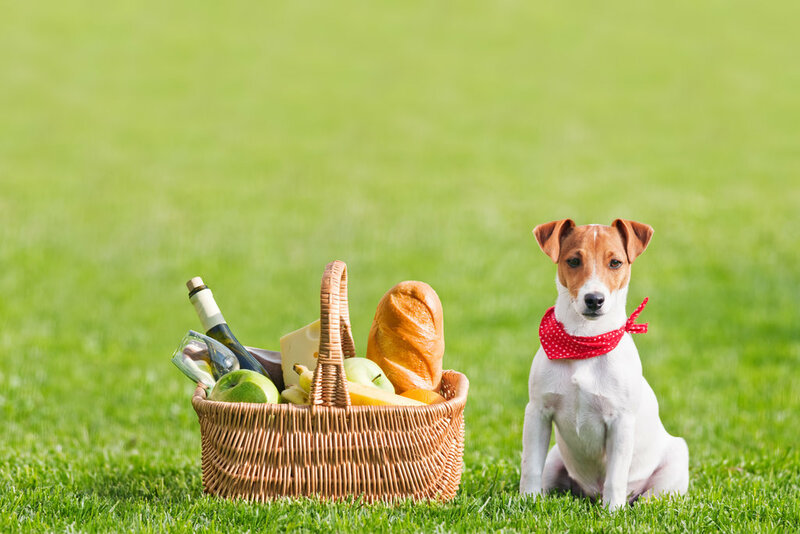 Many pet parents like to share their food with dogs. However, some ingredients of the human food can lead to severe or even fatal problems. It is very important to check carefully before you feed your dog. People hold different opinions towards raw or under-cooked meat. Some surveys have pointed out that raw or under-cooked meat is likely to have more harmful bacteria than cooked meat. So you’d better not feed your dog with such meat. If you are not sure what to feed, contact your vet for professional consultation. Some first-time pet owners don’t know how often they feed their dogs. Likewise, it depends on its age. If your puppy is under five months of age, I recommend feeding it three or four times a day. As for an adult dog, feeding should be twice a day. Besides, feeding your dog regularly. 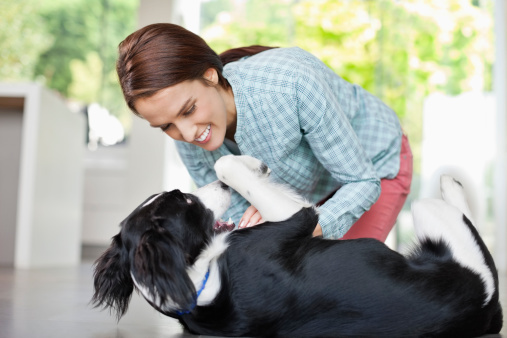 It can establish a routine which can teach your dog eat on a schedule. 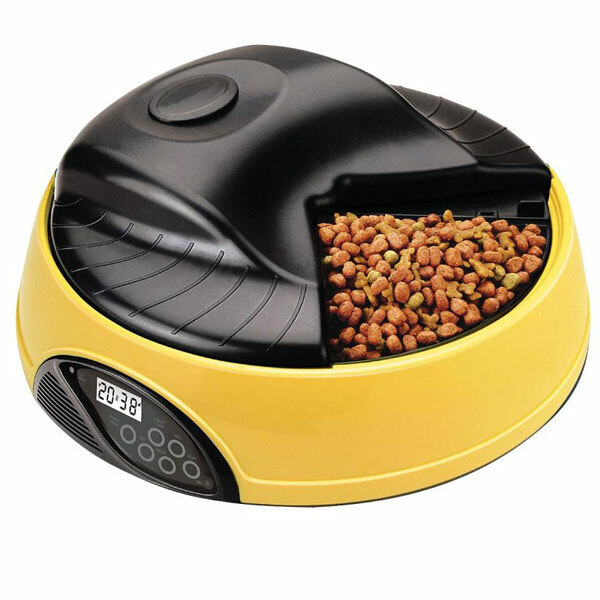 If your are busy with work and don’t want to reschedule, an automatic pet feeder will be a good helper. You can preset the feeding time before you leave. At the specified time, the cover of the feeder will open. 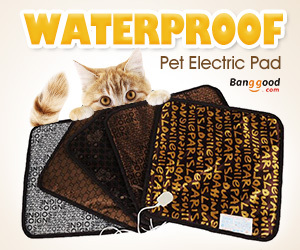 It is very convenient to program your dog’s meals when you are out.